Basal implant is implant system where patient can have fix teeth in just 72hours. Routinely it's done by flapless technique, no suture required, we are proud that we are first ever saurashtra s basal implant center. Tierd seeing your elders struggling with denture and unable to enjoy their favorite food. Here's a best way to relieve them from their daily trouble of denture the best and perfect way to replace teeth, dental implants in just 72hours. 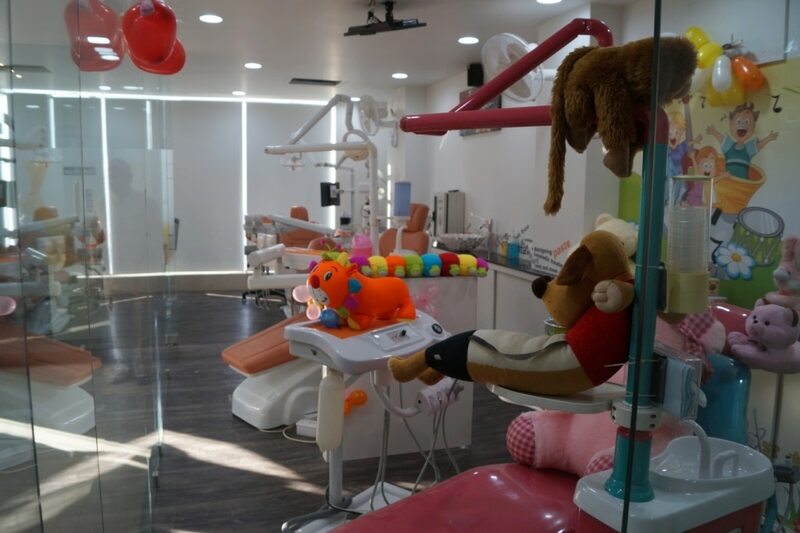 Visit our dental clinic and give them back the joy of enjoying their favorite food with latest and fastest, basal implant. Though we are not that aware but missing teeth can cause lots of problems. When u have missing teeth u cannot chew properly hence gastric problems in turn less nutrition and less immunity to fight various disease. So if u have missing teeth don't delay, visit our dental clinic and get it fixed with basal implants in just 72hours. Not able to enjoy your favorite food due to missing teeth?? No more of that get your teeth fixed in just 72hours at our dental clinic and enjoy again your favorite delicious food. Did you know missing teeth can make you look older than you are it can also lead to skin wrinkles So if u hav missing teeth here s the best way to look younger instantly in just 72hours with basal implants Visit dental clinic today.